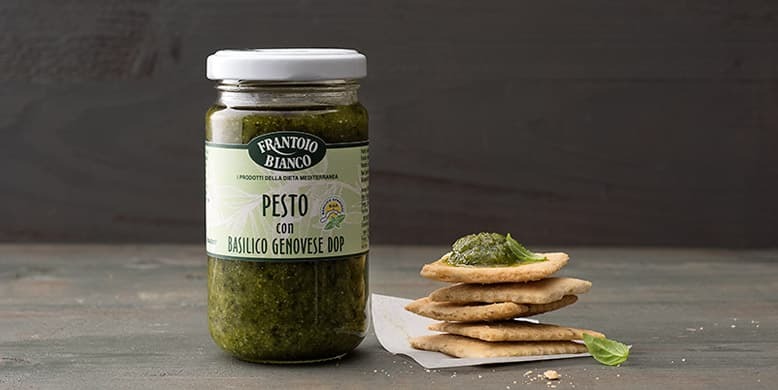 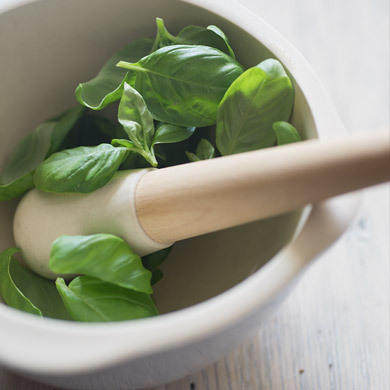 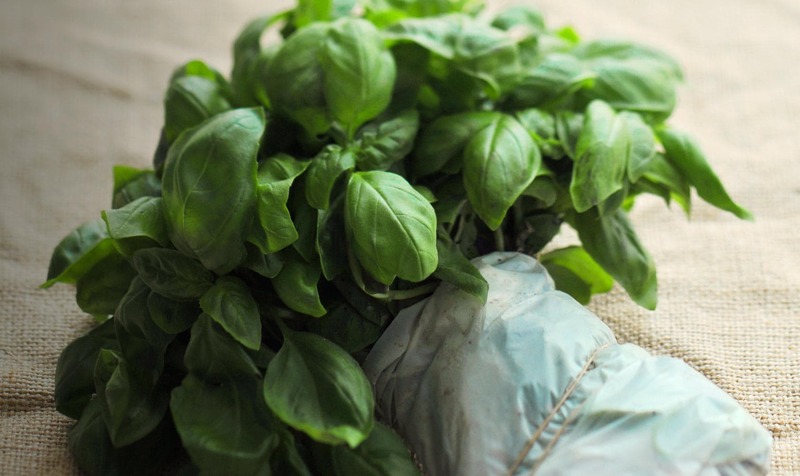 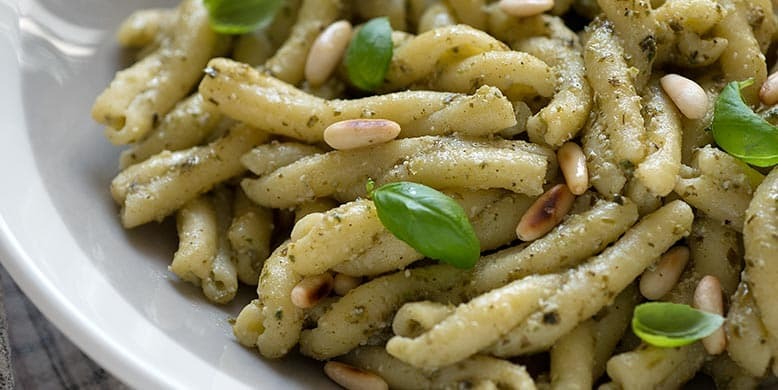 PDO Pesto Genovese is our specialty, made only with PDO basil from Genoa, our pesto is fresh and 100% natural and it has a shelf life of 18 months. 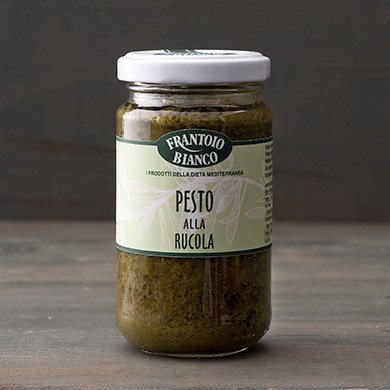 This is a contributing factor to why our pesto has been the best seller product for 35 years and sold in over 26 countries worldwide. 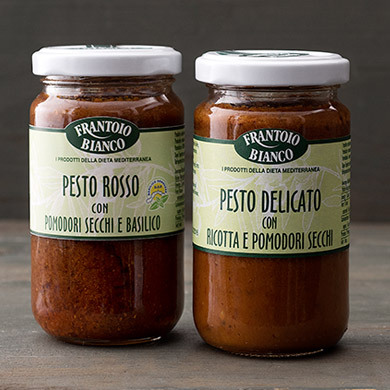 Over the years we have created a White, Red and Black version of this product: we drew inspiration from our family's recipes, using only the best seasonal products available. 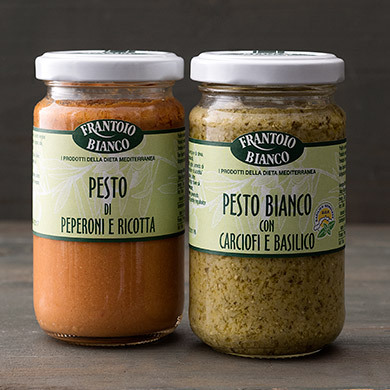 The love of experimenting with different flavours led us to create a Pesto made with Rocket from Piana di Albenga and another made from Red and Yellow Peppers blended with Ricotta cheese. 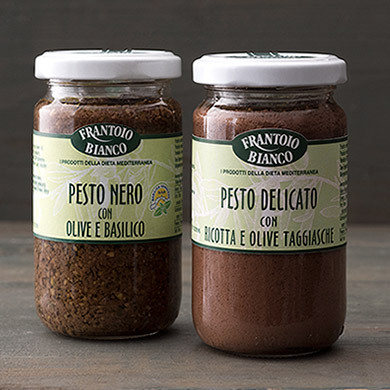 This resulted in a successful product that also inspired the other Delicate Pestos.